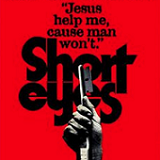 Based on the play by acclaimed writer Miguel Pinero, Short Eyes is a brutal and powerful look at life in Manhattan's infamous detention center, "The Tombs". Tensions erupt when white prisoner Clark (Bruce Davison, Longtime Companion), an accused child molester, joins their ranks. Universally detested by his fellow inmates for committing the most heinous crime imaginable, Clark becomes a catalyst for anger and violence that breeds behind bars and sets off a horrifying chain of events. On the inside, they play by a different set of rules! 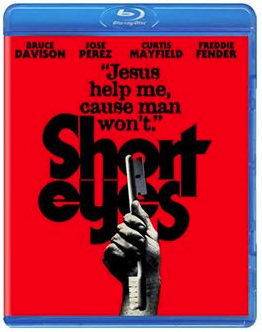 A groundbreaking film and pop culture phenomenon, Short Eyes was directed by award-winner Robert M. Young (Extremities) and features a score and cameo by music legend Curtis Mayfield (Superfly). 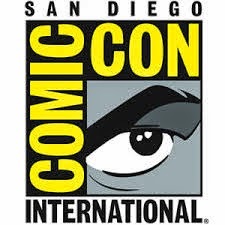 The great cast of character actors includes Luis Guzman, Mark Margolis, Joseph Carberry, Shelly Desai, Jose Perez and many more.